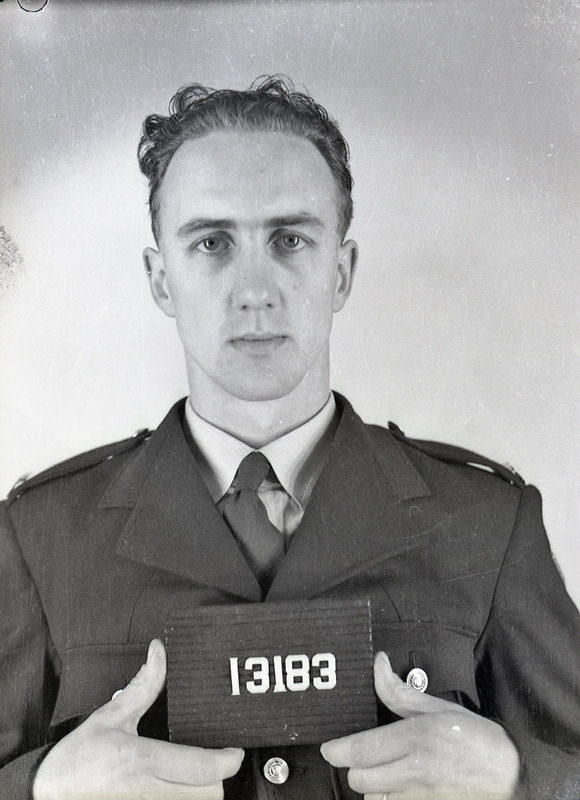 At about 10.45 a.m. on Friday, 5th July 1963, First Constable Stow was riding a motor cycle east along the Princes Highway, Werribee, when a motorist passed him at an excessive speed. He pursued this person, who was travelling at an estimated speed of 80 mph, and as they approached the Little River Bridge Stow apparently lost control of his machine and was thrown off. He struck a concrete guide post at the side of the bridge and was killed instantly. The offending motorist failed to stop and was never identified. 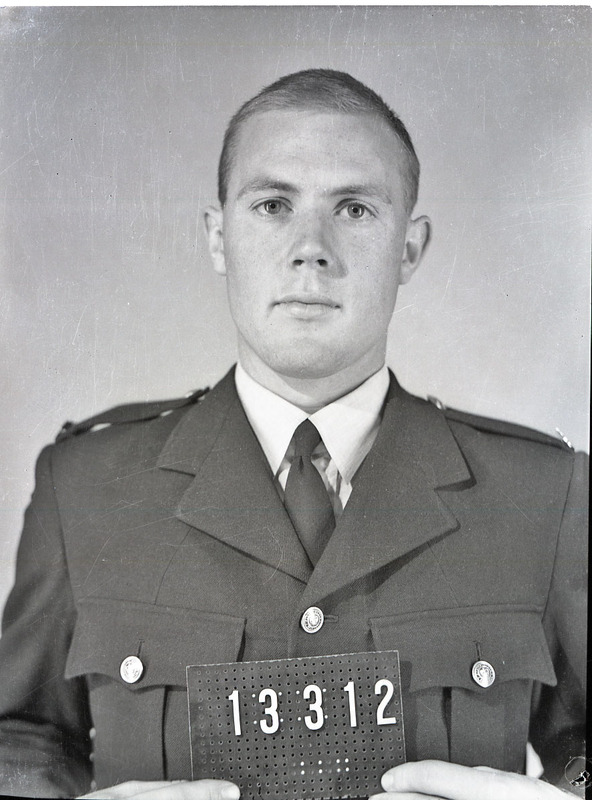 At about 2.47 pm on Sunday, 3rd May, 1964 First Constable Denman received a telephone call from Aileen Wilkinson of 51 Knox Street, Numurkah, who complained that her boyfriend Kim Dean Christian was armed with a shot gun and beating on the back door of her home. Denman, who attended almost immediately, ran to the rear of the house and approached Christian, whose firearm discharged fatally wounding the Constable. Christian later claimed he had not known that Denman was behind him. He said he had felt something touch his shoulder and had moved backwards at which time the gun accidentally discharged. It was only then that he saw that the policeman had been shot, and he immediately went to the local police station and reported the death. Despite his protestations of innocence, he was charged with the Constables’ murder. 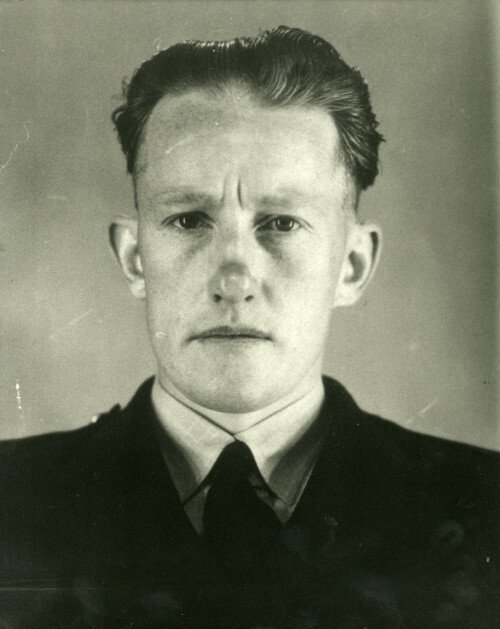 Later presented at the Shepparton Supreme Court on a charge of manslaughter, he was acquitted after a four day trial. 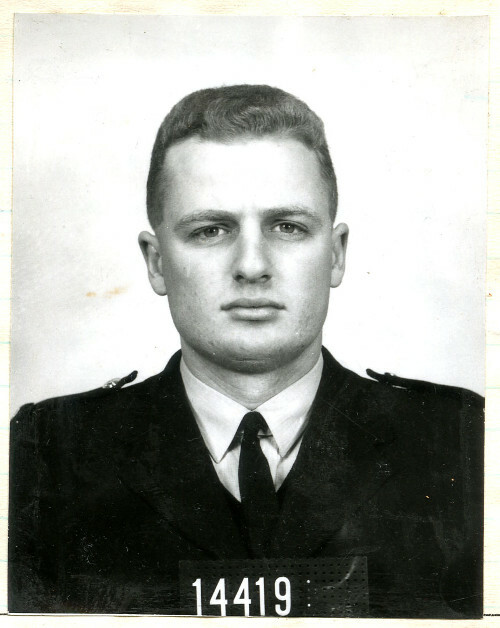 Shortly after 6 p.m. on Saturday, 29th January 1966, Constable McDonald was directing traffic around an injured dog which was lying on the carriageway of Geelong Road, Brooklyn, outside the Guiding Star Hotel, when a motorist swerved to avoid another vehicle and struck McDonald. 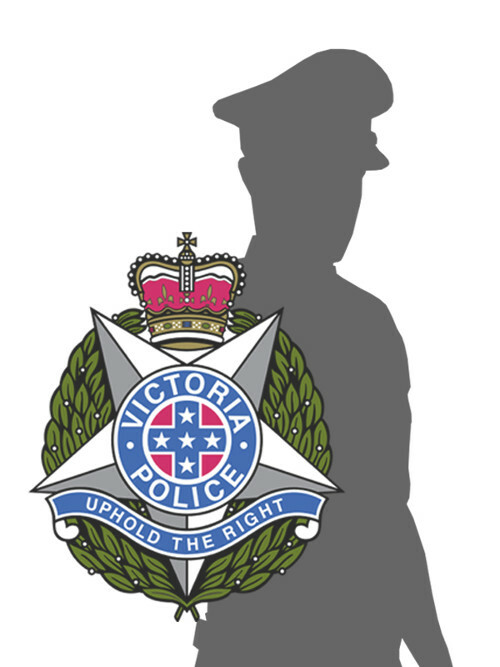 The Constable suffered severe internal injuries and was rushed to the Footscray and District Hospital, where he died after receiving emergency surgery. At about 1.50 p.m. on Friday, 9th December 1966, First Constable Coleman was performing physical exercises in the Drill Hall at the Police Depot, St. Kilda Road, Melbourne. He attempted to perform a forward somersault from a low-level spring board onto gymnasium mats but failed to complete the movement and landed awkwardly. He lost consciousness and was rushed to Prince Henry’s Hospital suffering cervical injuries, but was found to be dead on arrival. On Saturday January 14, 1967, following a cricket game at Woomelang, a number of young men from Wycheproof returned to the town affected by alcohol. After the hotel closed at 10 pm, two of them went to a local cafÃ© for a meal. Whilst there, one of the youths was told by his father to go home. The young man was affected by alcohol, and when it was suggested he be driven, he became argumentative and aggressive. A scuffle developed, and a number of other people became involved. First Constable Mannix, who was in uniform, attended at the scene. He tried without success to pacify the youth. Whilst at the scene Mannix had a heart attack and collapsed. He was taken to the local hospital, but was dead on arrival. The young man’s 57-year-old father returned home and died of a heart attack that same night. 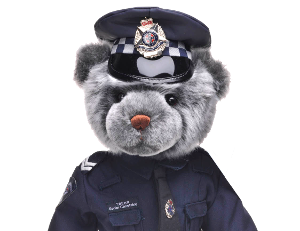 At about 2.30 a.m. on Saturday, 3rd November 1968, First Constable Blythe was driving a police car east along the Princes Highway, Werribee. When he arrived at the intersection with the Maltby By-Pass a west bound car travelling on the wrong side of the divided highway collided head-on with the police vehicle. Both Blythe and Graham Douglas Tillman, the driver of the other vehicle, were taken to the Footscray and District Hospital, but both died soon after admission. Tillman was affected by liquor and travelling at a high speed at the time of the collision.